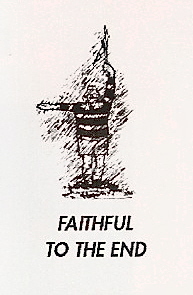 This project is run by the Bath Past Players on behalf of Bath Rugby. 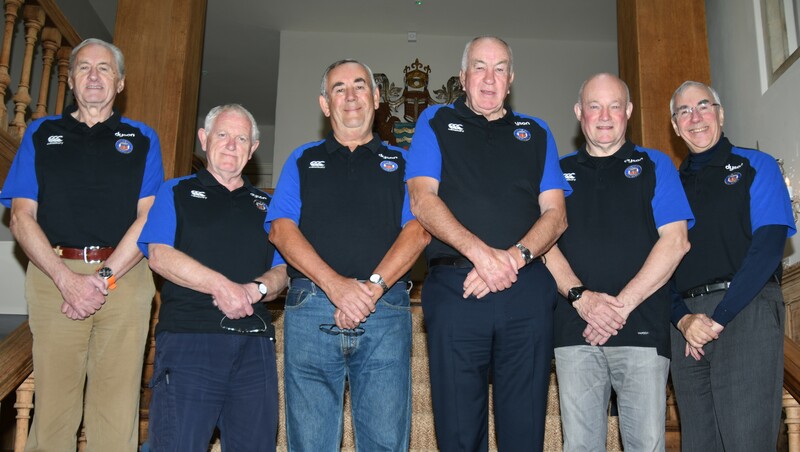 The Project is managed on behalf of Bath Rugby by Steve Richards as the Project Leader with John Carter, Brian Jenkins, Mike Curling, Barry Cleeve, Geoff Frankcom John Kimberley and Steve Bird the key supporting Project Team members. 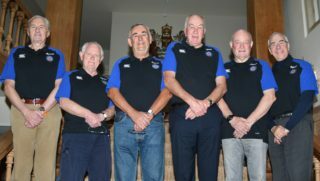 The success of the project is heavily dependent upon the devoted support of a band of willing volunteers from the Bath Past Players to whom we are very grateful for generously contributing their time and skills to the project over a long period of time.